Welcome to HireRT, a professional membership-based network of Licensed Respiratory Therapists and Healthcare Providers. HireRT provides members with 24/7 online access to our portal to post and view RT schedules of availability and respiratory services needed by Healthcare Providers in your local communities. 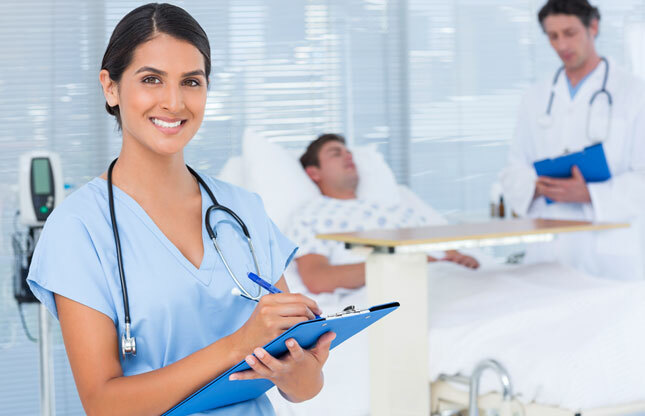 HireRT offers an affordable, fast, flexible and convenient way for Respiratory Therapists (RTs) to create their own work schedules based on their availability. Healthcare Providers can hire Respiratory Therapists as needed (PRN) that meet their requirements. 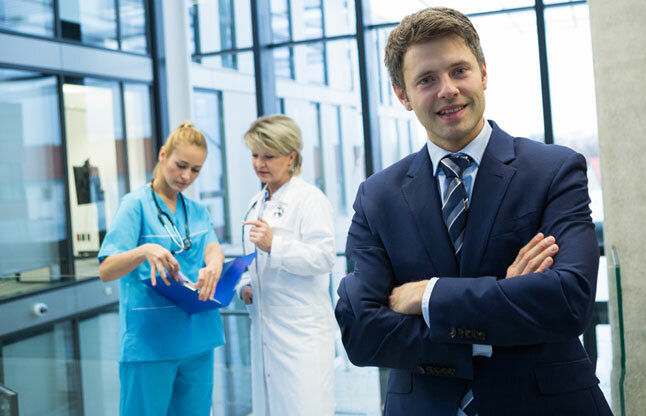 HireRT is not a staffing or employment agency; all Respiratory Therapists are Independent Contractors and are paid by the Healthcare Providers. 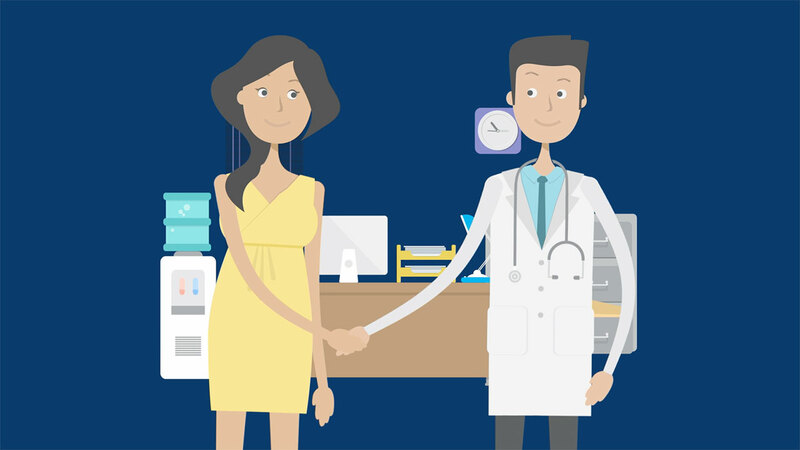 It’s all about you – the Respiratory Therapist and Healthcare Provider connecting with each other to meet your needs based on flexible schedules and availability. HireRT, your one source for RT labor solutions and better clinical outcomes for patients and staff all on one site at your fingertips 24/7. To join HireRT now, click on How it Works to learn more and get started!